Founded in 1630, Watertown was the first inland settlement in Massachusetts and initially encompassed the present communities of Weston, Waltham and large sections of Lincoln, Belmont, and Cambridge --thus becoming one of the largest American settlements of its time. Manufacturing industries included that of the renowned Stanley Steamers as well as the old black Crawford Stoves. And just around the bend of Mt.Auburn Street outside Watertown Square the Mugar family opened what was to be the first of many stores in the famous Star Market chain. Today Watertown is rich in ethnic diversity and culture, boasts a high level of citizen involvement and many amenities such as shopping malls, swimming pools, country and tennis clubs, skating rinks, eleven fine parks and public transportation providing easy access to Boston and surrounding communities. Watertown is within twenty minutes travel to all major highways in eastern Massachusetts, including the Massachusetts Turnpike, Routes 128, 95, 93, 2, 16 and 20. In addition, it is serviced by rail lines and commuter bus lines, and has easy access to Logan International Airport in Boston. 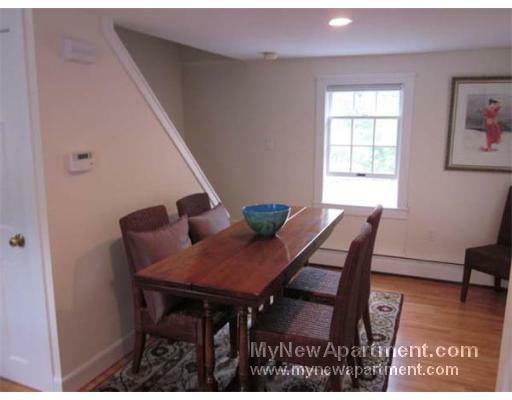 To see what's in Watertown, please CLICK HERE. 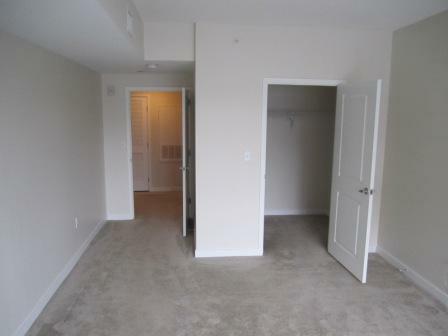 Luxury 2 Bed, Granite Kitchen & Bath, W/D In Unit, Pet Friendly!! !